Learn how to wrestle with personal lessons from one of the top high school coaches in America. 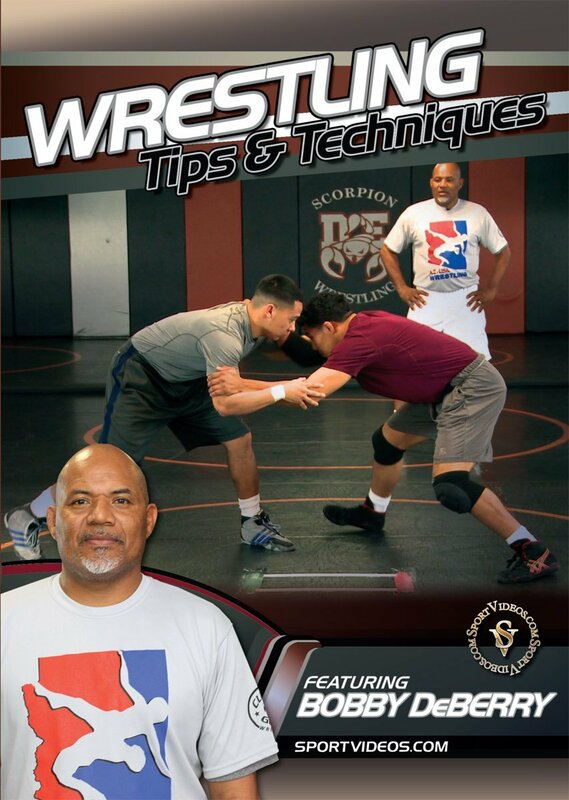 In this comprehensive DVD, Bobby DeBerry shares numerous tips and techniques designed to give wrestlers a competitive edge on the mat. 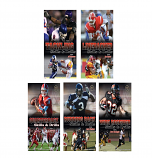 Among the topics covered are: Warm Up Drills, Base Offense, Finishes, The Sprawl, Top Man Alignment, Breakdowns, The Bottom Man, Sit Outs, Pinning Combinations and much more. This program is a must-have resource for wrestlers and coaches at any level.